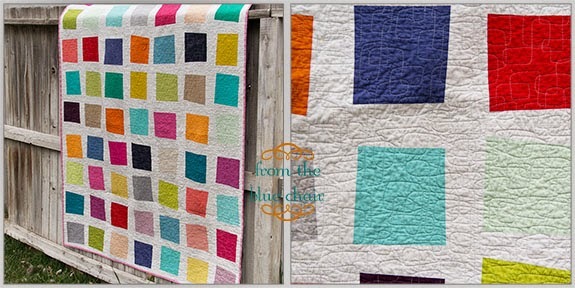 from the blue chair: Apps Quilt Pattern is For Sale and a Giveaway! 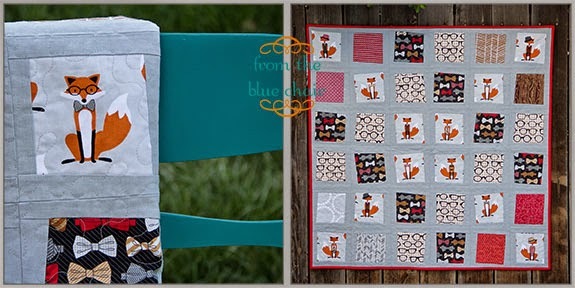 Apps Quilt Pattern is For Sale and a Giveaway! **Note: This pattern is no longer available for sale. After more work than I ever anticipated and some amazing help from some wonderful pattern testers, my App Quilt Pattern is now available for sale! 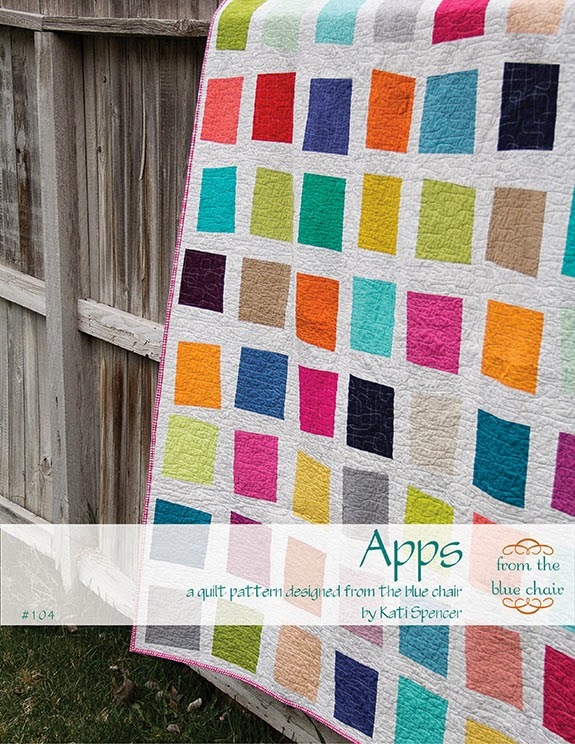 The Apps Quilt Pattern can be purchased from my Etsy Shop or my Craftsy Pattern Shop. As always, when I release a new pattern, all my patterns are 25% off. For the coming week, purchase any of my patterns for $6. Prices will return to $8 at the end of the week. I wanted to send a big thanks to Brooke, Sarah, Michele, Pennie, and Sandra for their help on this project. Their help was invaluable! I'll be sharing a bit of their work in the next few weeks that they created while testing this pattern. Several of these ladies will be giving away a free copy on their blogs to one reader. Make sure to check their blogs this week. The pattern provides sizing requirements for baby, throw, twin and queen using two different block sizes: 6" and 8" finished blocks. There are also sketch sheets for each quilt size to aid in the layout process. 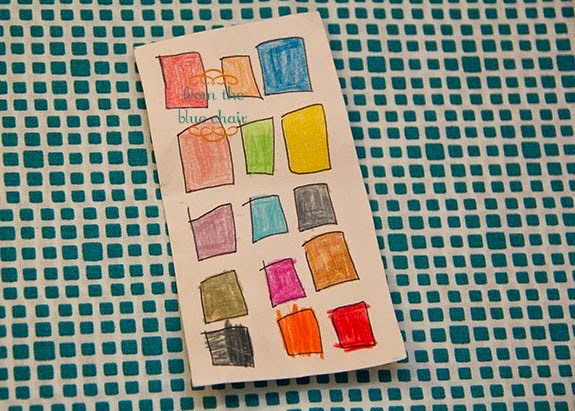 As I mentioned previously, this pattern is based on this drawing of a cell phone by my daughter- hence the name "Apps." I still love this little drawing. It translated so well into a quilt. The design is simple, easy to follow, and fairly forgiving, especially for those newish to quilting. 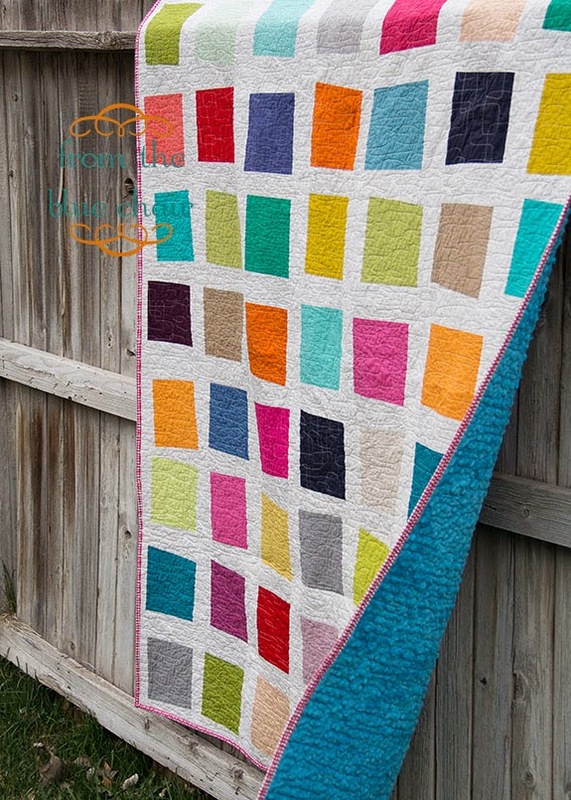 It's a great project for quilters interested in doing something a little wonky, but not too much. I have a fun giveaway up my sleeve this time that's a little different from anything I've tried before. This time around the giveaway will be available only on Instagram. Simply repost the image below (or pull the image from my Instagram feed) via your Instagram account and follow the directions. Make sure to tag me @thebluechair and #bluechair40giveaway. I'm buying one winner a $40 gift card to their favorite online fabric shop. 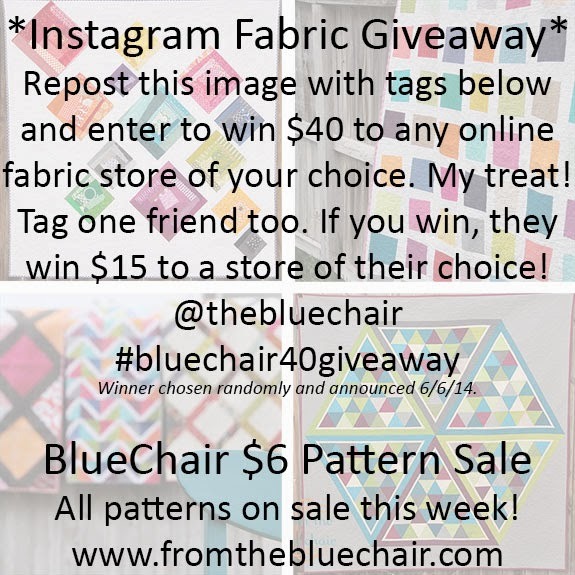 If the winner tags one friend in the repost, I'll buy that friend a $15 gift certificate to any fabric shop as well. I really appreciate all the support I've received from the online community over the years and wanted to do something fun to say thanks! **The winner must select an online fabric shop that issues gift certificates. **This post contains Craftsy affiliate links. Totally cute design...I love how inspiration can come from anywhere.